Welcome to another edition of "little pins!" This is the place to get your fix on all things adorable for the littles :) This week you are getting a double dose since I haven't posted any of these posts during the 30 Day Journal Challenge. Here are a few of my favorite "little pins" from the past couple of weeks. 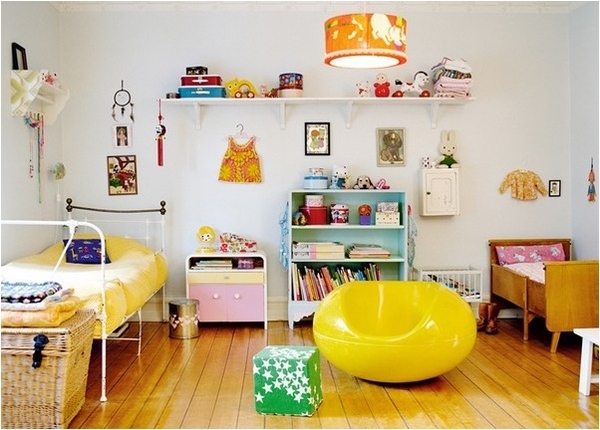 I want this room in my house some day. Love!! 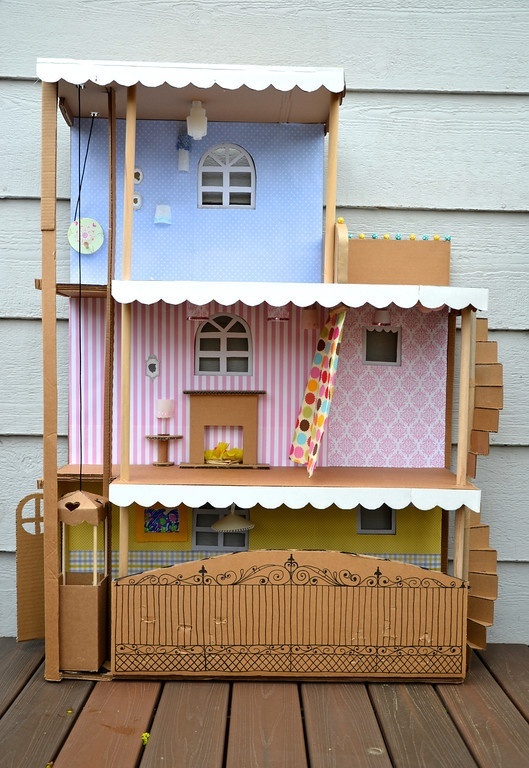 a cardboard Barbie house!! Yes please! 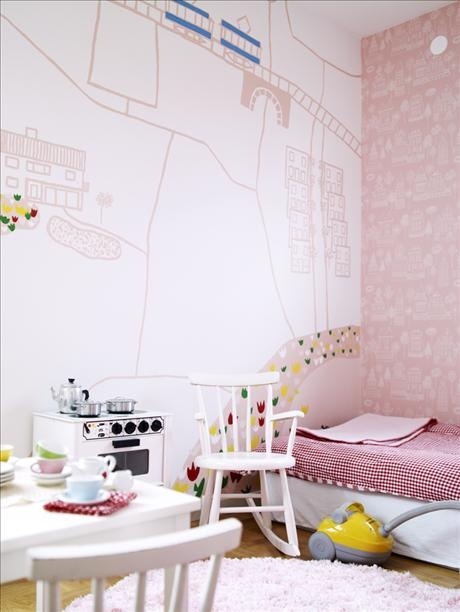 The graphics on this wall make this adorable room even more perfect. 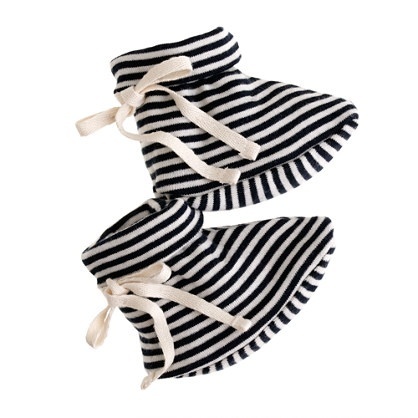 I'm thinking that Amelia definitely needs a pair of these cuties in her future. I feel like I have probably "pinned" this room a million times. 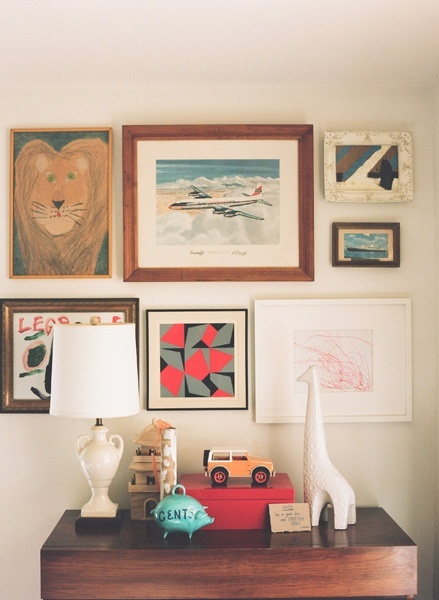 (I could probably look at my pin board and check) I have pinning de ja vu when I see it :) I love this room so much!! 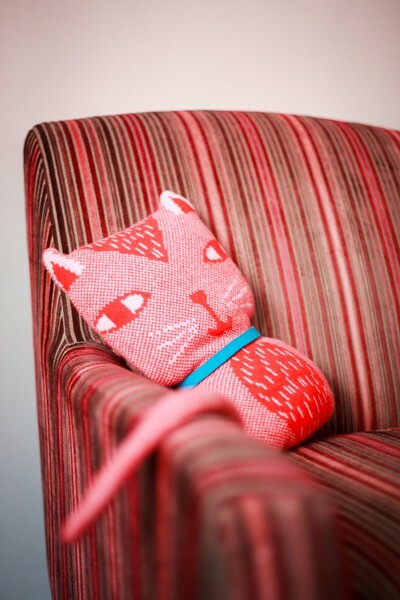 I'm not a huge cat person (at all) but I love this sweet little stuffed animal. 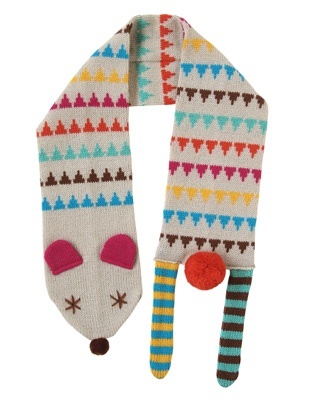 and while we are talking about adorable animal themed things...this scarf! 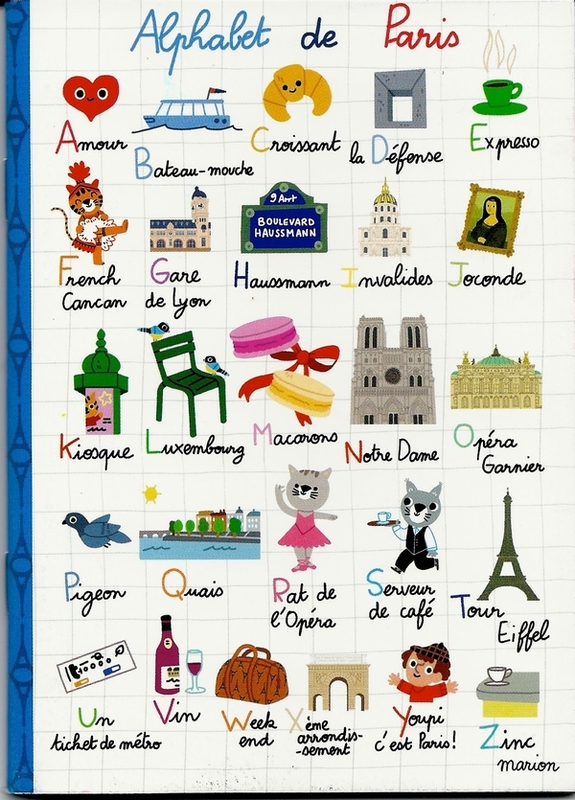 And lastly, this sweet french alphabet poster is amazing yes? 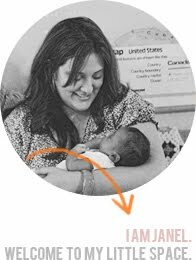 You can see all of my other "pins" on Pinterest, right here. WOW, these are all fun and amazing. I loved that first one also, how sweet and powerful! !